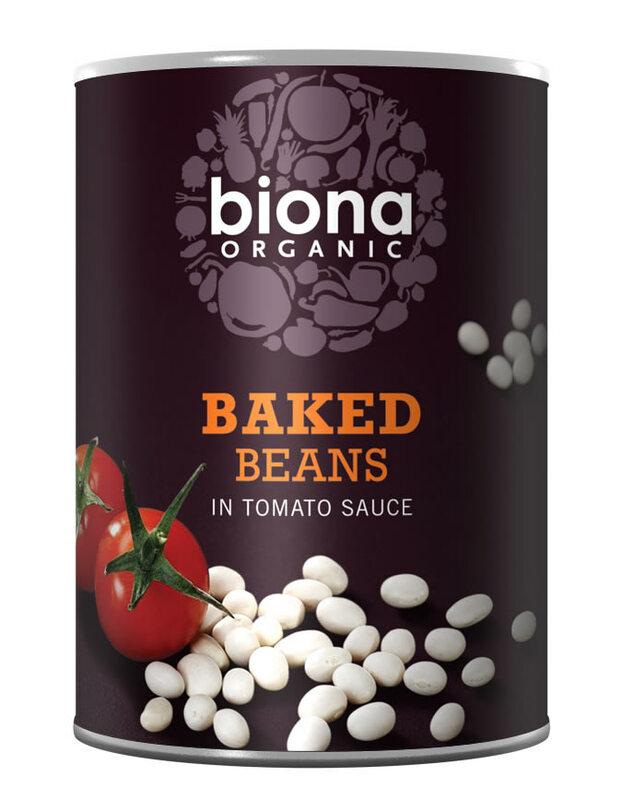 They may have a reputation as the staple of the student diet, but baked beans are healthy, nutritious, and in the case of this range from Biona, they are organic, vegan friendly, and gluten free. The Biona Organic Baked Beans 400g product ethics are indicated below. To learn more about these product ethics and to see related products, follow the links below. 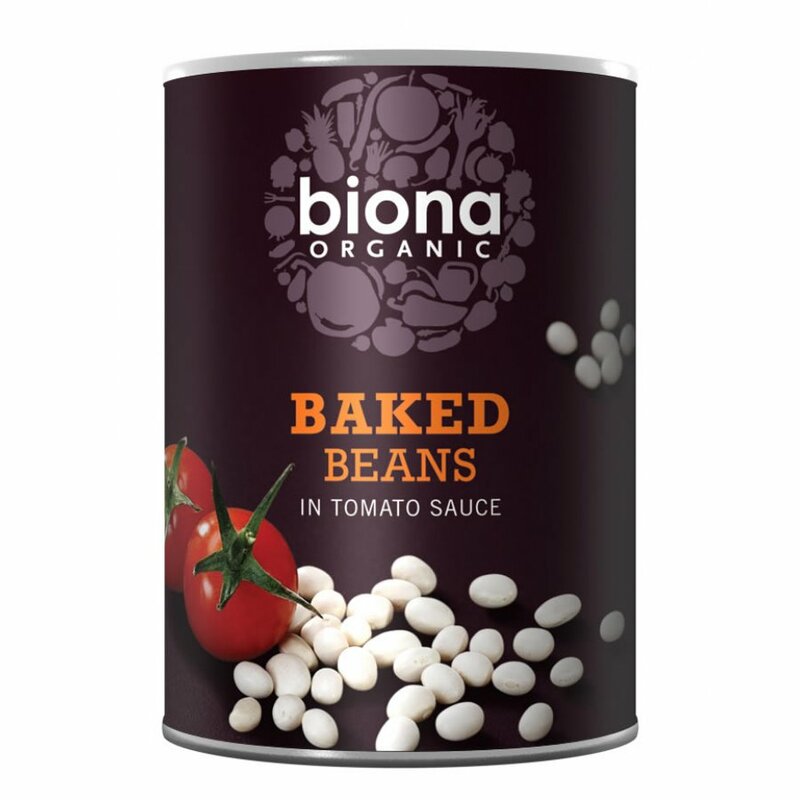 There are currently no questions to display about Biona Organic Baked Beans 400g.